*HOT! 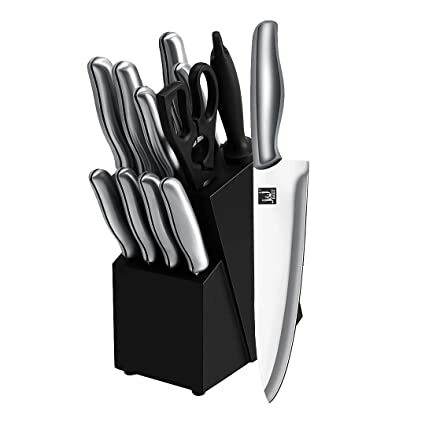 * Amazon – Stainless Steel Chef’s Knife (12-Piece-Black) just $23.75! Need new knives for PESACH? Snag the Stainless Steel Chef’s Knife (12-Piece-Black) for just $23.75 on Amazon with FREE Prime shipping or free shipping with $35 purchase! 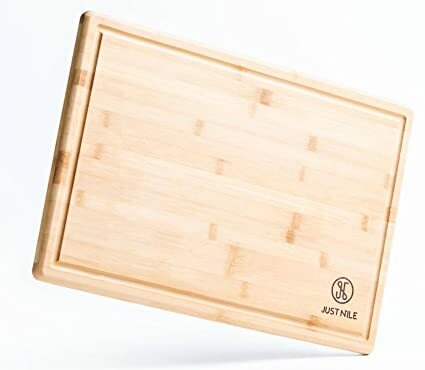 Amazon – JustNile Extra Large 18 x 12 Eco-friendly Hygienic Moso Bamboo Cutting Board with Juice Groove just $12.49 after 50% Code (Reg $24.99)! Amazon is offering the JustNile Extra Large 18 x 12 Eco-friendly Hygienic Moso Bamboo Cutting Board with Juice Groove for $24.99 – $12.50 with promo code GQSUIJ7L = just $12.49 with FREE Prime shipping or free shipping with $35 purchase. You can order multiple cutting boards at the discounted price in the SAME transaction! 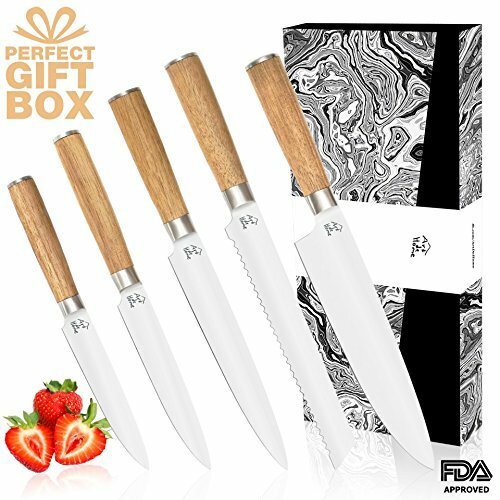 Amazon – Acacia Knife Set 5 Pieces just $6 after Code (reg $19.99)! UPDATE: Expired. But you can get THIS SET for the SAME LOW $6 PRICE after code 70VJFUB8 at checkout! *BEST PRICE! 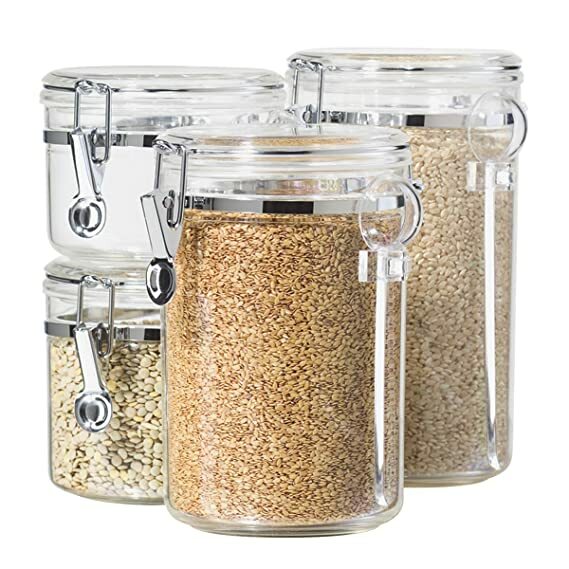 * Amazon – Oggi 4-Piece Acrylic Canister Set with Airtight Lids and Acrylic Spoons-Set Includes 1 each 28oz, 38oz, 59oz, 72oz just $11.28 after 5% Coupon (Reg $29.99)! 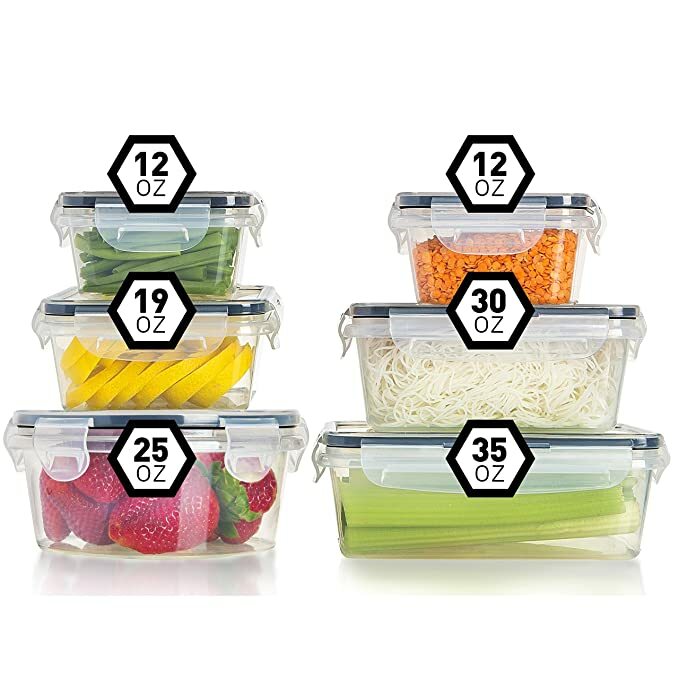 Amazon has the Oggi 4-Piece Acrylic Canister Set with Airtight Lids and Acrylic Spoons-Set Includes 1 each 28oz, 38oz, 59oz, 72oz for $11.87 – 5% coupon on the product page = just $11.28 (reg $29.99)! FREE shipping with you Prime account or free standard shipping. BEST PRICE! 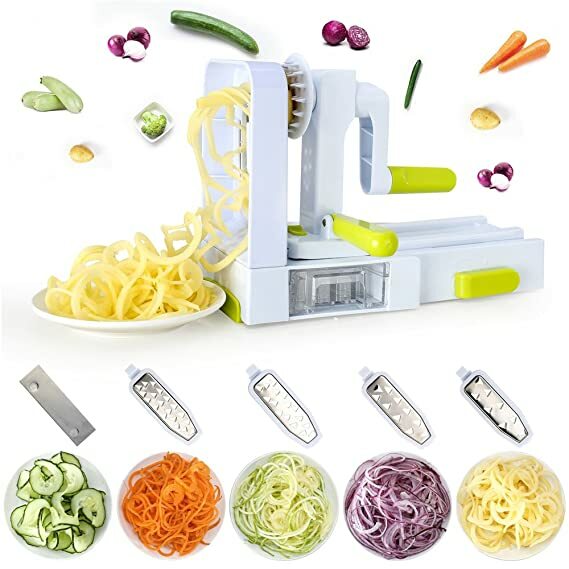 Amazon – Spiral Slicer, FANGZHIDI 5-Blade Vegetable Spiralizer just $5.95 after Code (reg $16.99)! 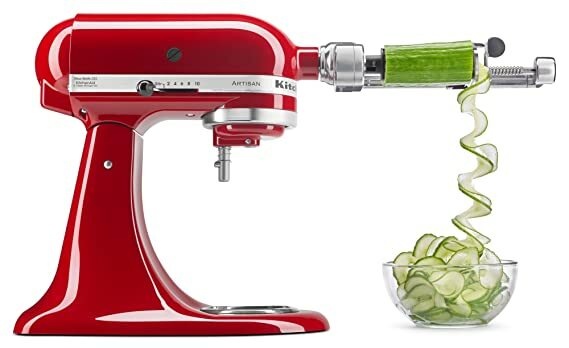 Amazon has the Spiral Slicer, FANGZHIDI 5-Blade Vegetable Spiralizer for $16.99 – $11.04 with promo code Happy8day= just $5.95 with FREE Prime shipping or free shipping with $35 purchase! LOW STOCK so hurry if you want it! 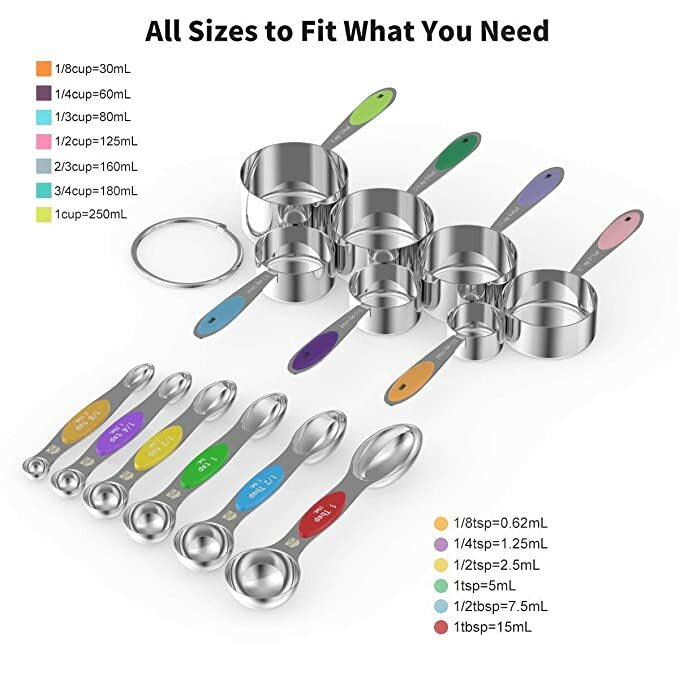 Snag the IdealHouse 9 Piece Silicone Kitchen Cooking Utensil Set for $17.99 – $10.79 with promo code 60KZ1231 = just $7.20 with FREE Prime shipping or free shipping with $35 purchase. HURRY!! 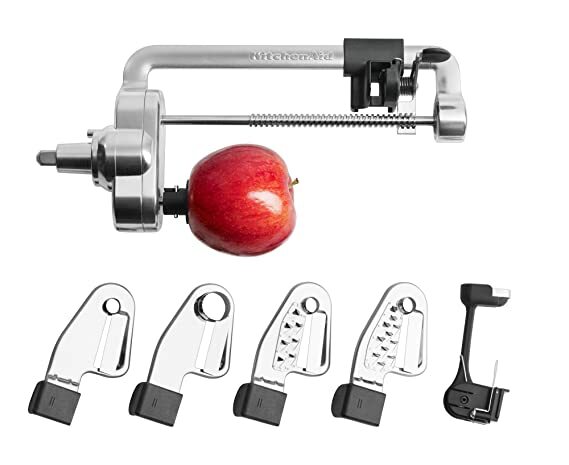 Amazon – Comezy 7-Blade Spiralizer just $5.59 after Code + Coupon (reg $27.99)! 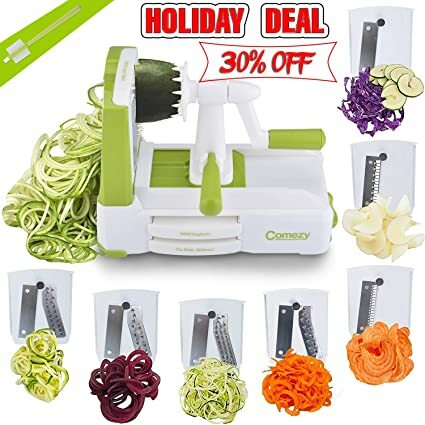 🏃‍♀️🏃‍♀️🔥🔥 Amazon – Get the Comezy 7-Blade Spiralizer for just $5.59 + FREE Prime shipping after you CLIP THE 30% COUPON and use promo code XEX63M6G at checkout! 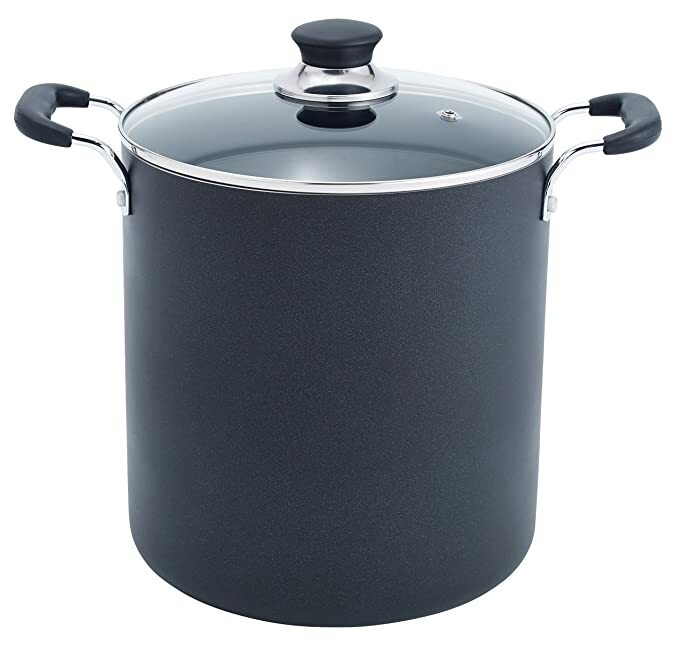 I have this pot for year-round use and another for Pesach – LOVE IT! *HOT! 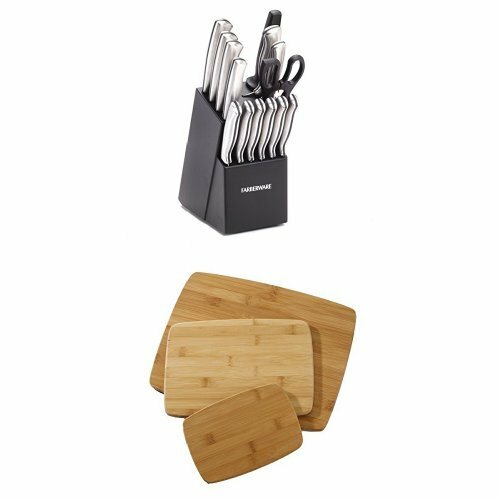 * Amazon – Farberware 15-Piece Stamped Stainless-Steel Cutlery Set and Classic 3-Piece Bamboo Cutting Board Set Bundle just $28.28 (Reg $52.98)! HOT deal on Farberware 15-Piece Stamped Stainless-Steel Cutlery Set and Classic 3-Piece Bamboo Cutting Board Set Bundle for just $28.28 (Reg $52.98) on Amazon! FREE Prime shipping or free standard shipping. *HOT! 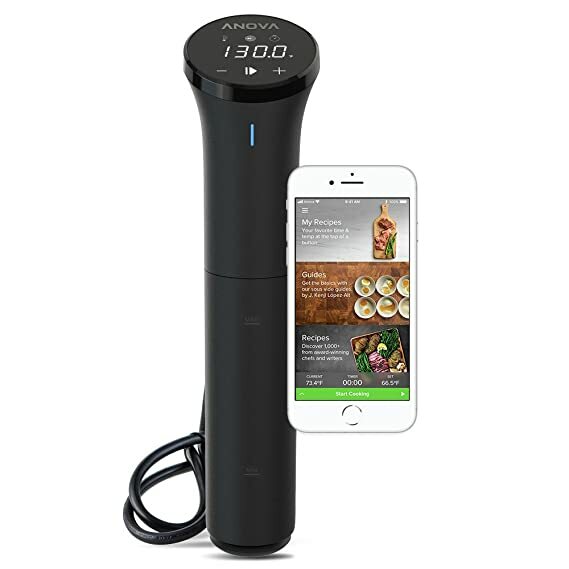 * Macys – LOWEST PRICES OF THE SEASON Sale + 30% Off w/ Code = SUPER Deals on Kitchen Items!! FREE Shipping w/ Any Beauty Item! Macy’s is having a LOWEST PRICES OF THE SEASON SALE with some rock bottom pricing! Shipping is FREE with your $99 or select FREE in-store pickup or get FREE shipping with ANY beauty purchase! For example, buy a lip gloss for $4 and your entire purchase will ship for FREE! Plus, you can use promo code TREAT for 30% off select items!! Click Here to shop Macys! International Silver 67-Pc. Flatware & Hostess Set Service for 12, Created for Macy’s for $37.99 – $11.40 with code TREAT = just $26.59 (Reg $100)! Corningware French White 10-Pc. Bakeware Set, Created for Macy’s for $24.99 – $7.50 with code TREAT = just $17.49 (reg $79.99)! Farberware 15-Pc. 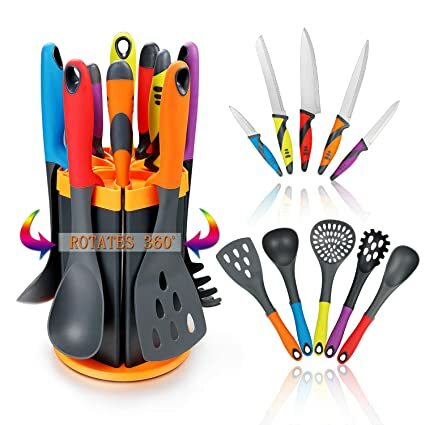 Cutlery Set for $26.99 – $8.10 with promo code TREAT = just $18.89 (Reg $69.99)! Tools of the Trade Stainless Steel 13-Pc. Cookware Set, Created for Macy’s for $37.99 – $11.40 with promo code TREAT = just $26.59 (Reg $119.99)! 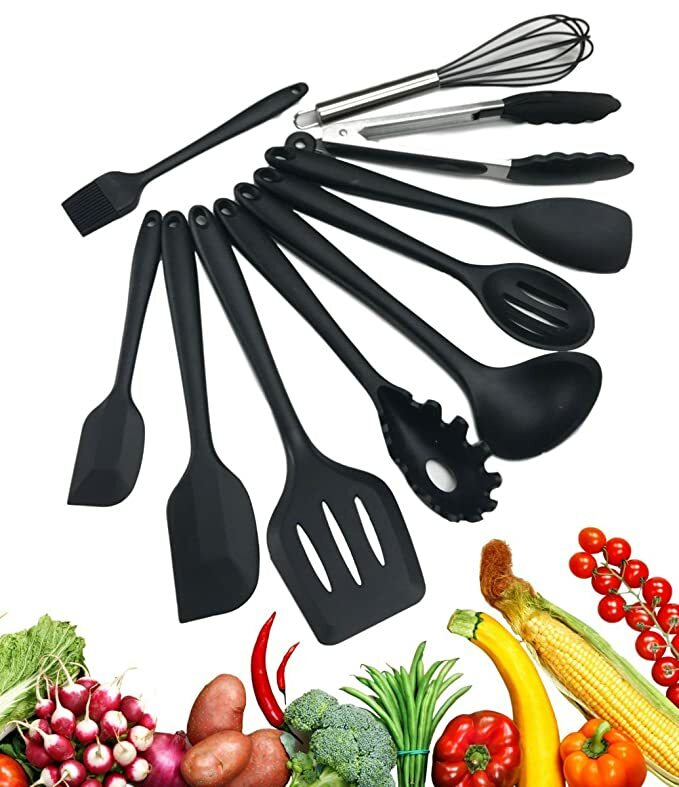 Tools of the Trade Nonstick 13-Pc. 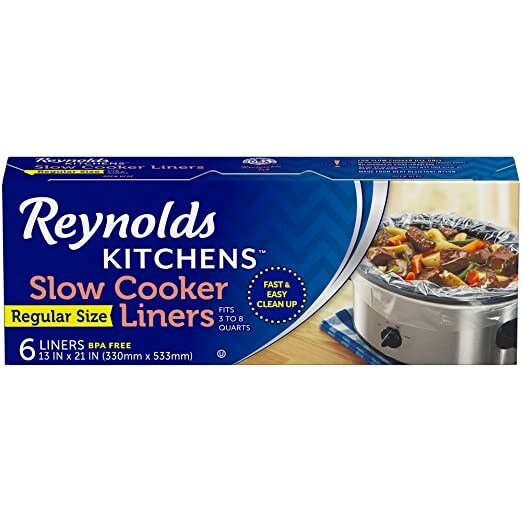 Cookware Set, Created for Macy’s for $37.99 – $11.40 with promo code TREAT = just $26.59 (Reg $119.99)! Tools of the Trade 8″, 9″ & 11″ Fry Pan Set, Created for Macy’s for $13.99 – $4.20 with promo code TREAT = just $9.79 (Reg $44.99)! T-Fal Cook & Strain 14-Pc. 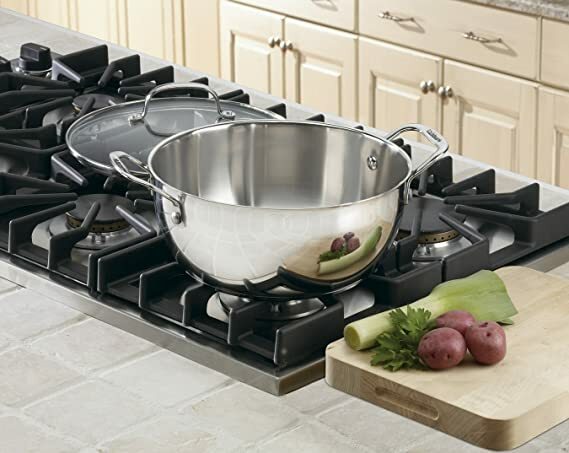 Non-Stick Cookware Set for $49.99 – $15 with promo code TREAT = just $34.99 (Reg $159.99)! Gibson White Elements 42-Pc. Dinnerware Set, Service for 6 for $37.99 – $11.40 with promo code TREAT = just $26.59 (Reg $120)! 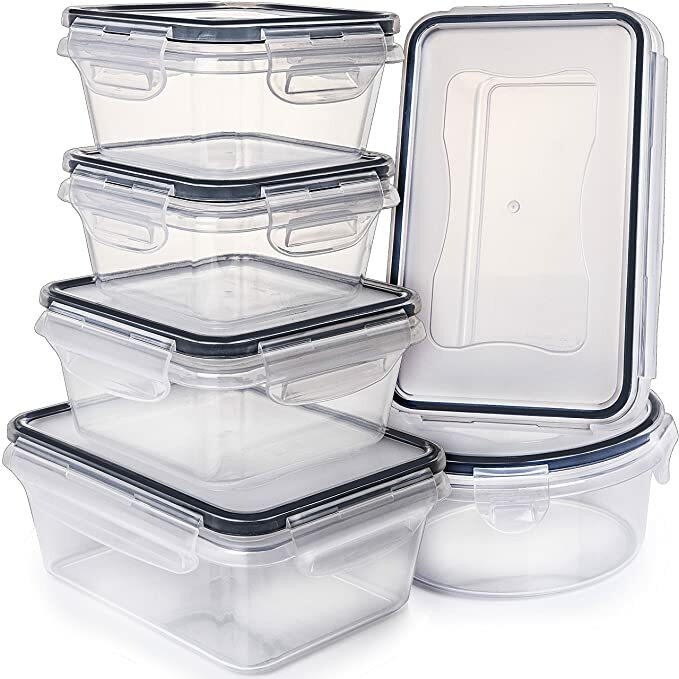 Pyrex 22 Piece Food Storage Container Set, Created for Macy’s for $24.99 – $7.50 with promo code TREAT = just $17.49 (reg $79.99)! Cristal D’Arques Longchamp Set of 4 Highball Glasses for $19.99 – $6 with promo code TREAT = just $13.99 (Reg $30)! 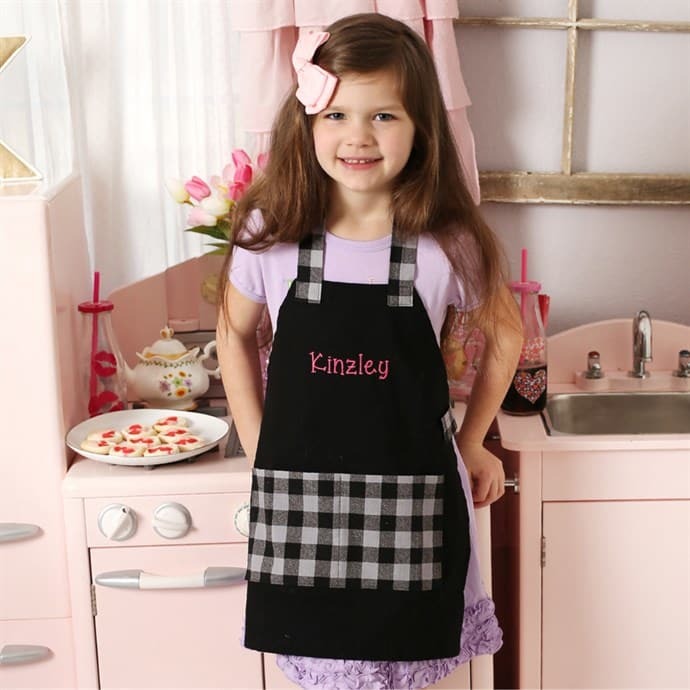 Great gift idea for your little sous chef! 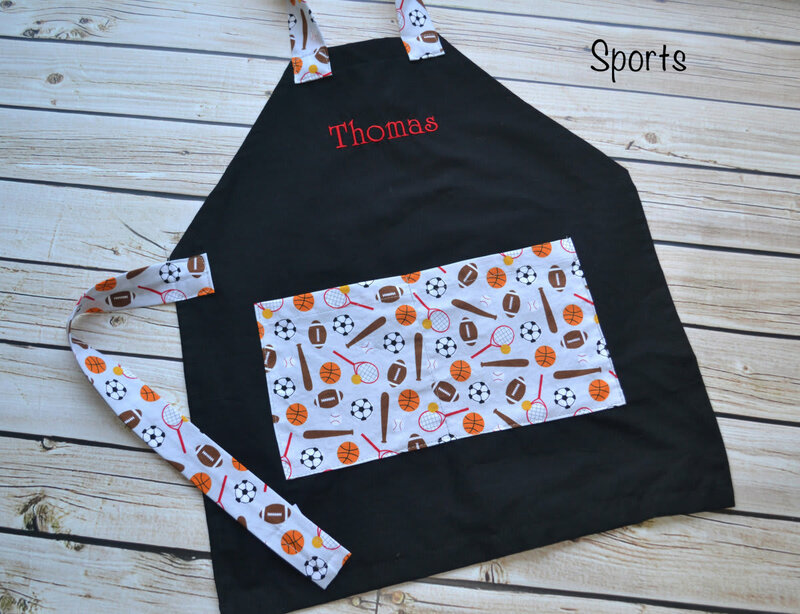 Score this adorable Personalized Kids’ Apron for just $18.99 + FREE shipping! 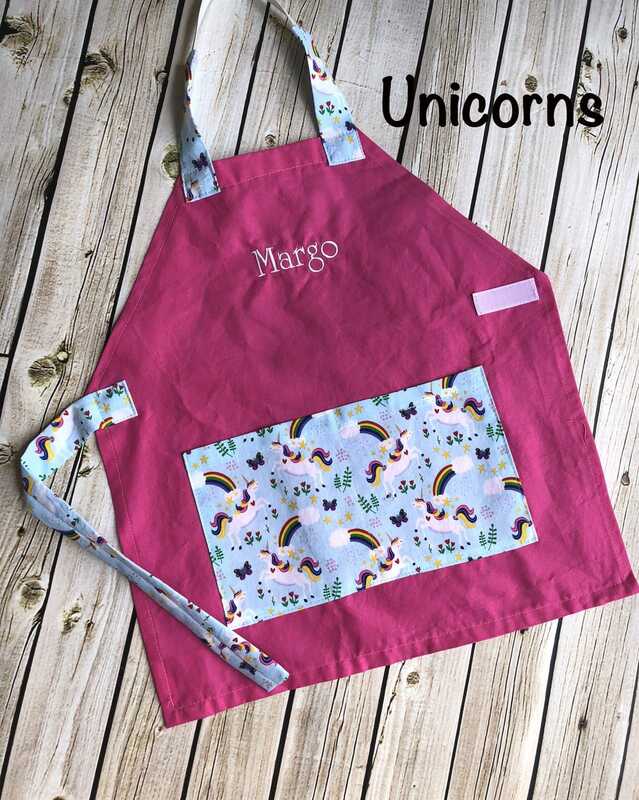 Multiple styles/designs in sizes 18mo/3yrs – 10/12yrs! 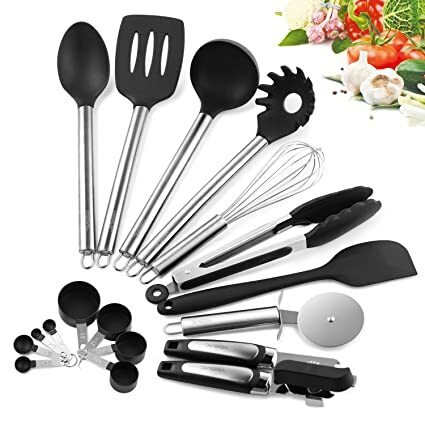 Amazon – Prime Products – Kitchen Utensil Set – Professional 10 Piece Black Kitchen Utensils just $7 after 75% Coupon! 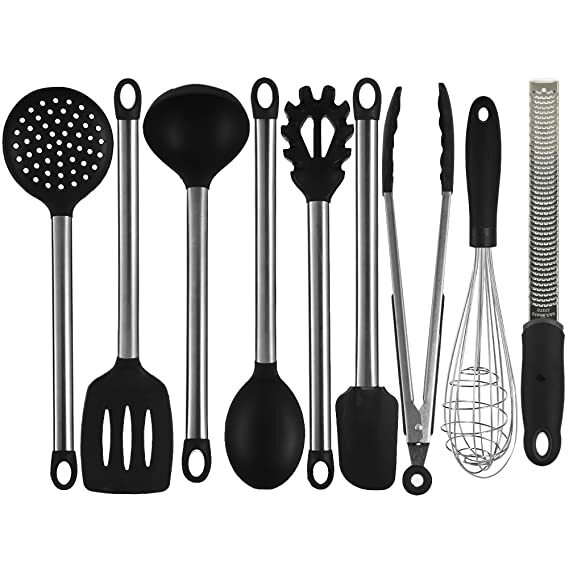 Amazon has the Prime Products – Kitchen Utensil Set – Professional 10 Piece Black Kitchen Utensils for $27.99 – 75% with coupon on the product page ($20.99) = just $7 with FREE Prime shipping or free shipping with $35 purchase!